Originally from Busselton, Holli Scott is an emerging jazz vocalist and composer in the Perth music scene. She draws inspiration from and is influenced by artists such as Billie Holiday, Cassandra Wilson, and Nina Simone, and produces a deep, rich, soulful tone that has been described as somewhat unexpected from such a fresh young face. 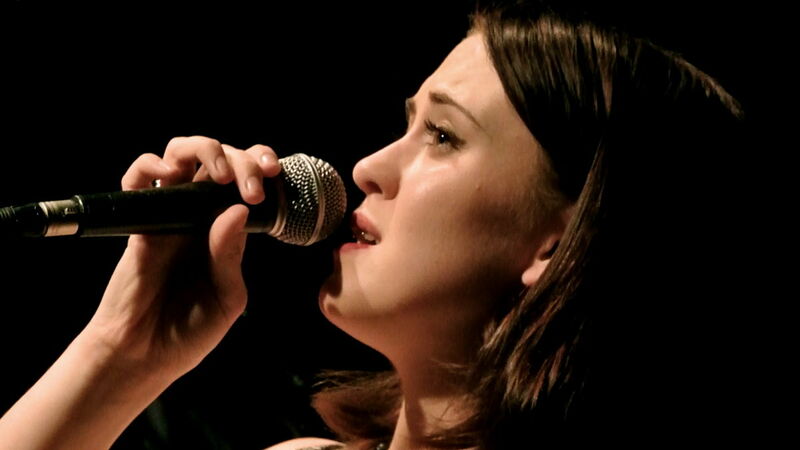 She has been selected as one of six vocal finalists Australia-wide for the James Morrison Generation in Jazz Scholarship 2014, sung for audiences internationally as part of the NYU summer-school program, and is currently based in Perth whilst studying post-graduate honours at the West Australian Academy of Performing Arts. Accompanied by Ben Matthews on piano, Alistair Peel on bass, Laura Corney on saxophone, and Liam Hickey on drums, she delivers an engaging mix of original music, jazz standards, and eclectic pop arrangements with a rare intensity reminiscent of another age.